Souters offers Human Resources Courses and HR Assistant Training Programmes in a classroom environment in London. The Introduction to Human Resource Management Course in London provides an overview and good foundation of knowledge in the key principles of HR. It is suitable for people who are new to HR, those who work in HR and want some formal training and those who encounter HR as a part of their role at work. 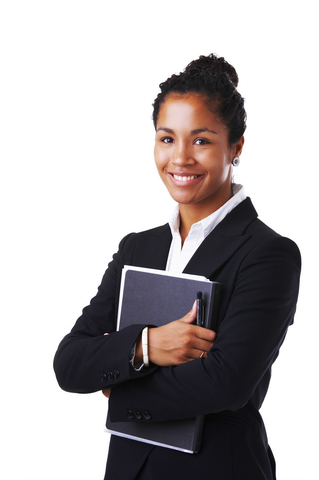 The Human Resource Assistant training course is ideal for someone looking to launch an Human Resources Careers. It combines an introduction to Human Resources with Administration skills, in order to provider the learner with the ideal mix of HR and Admin skills to be fully prepared for HR Assistant Job roles. It provides the ability to get an Accredited qualification, a range of skills and the training forms as a basis for continued study and progress in your HR career or job. Payroll Management is a function that is sort after in the workplace. We have an ICB accredited course in Payroll Management, which includes an option to take an accredited assessment at the end of the course. The course can be taken in a classroom environment or by distance learning. Human Resource Assistant Course Objectives To develop a comprehensive set of Human Resour..
Excel for HR Professionals Souters is a specialist in Human Resources and Microsoft Office..